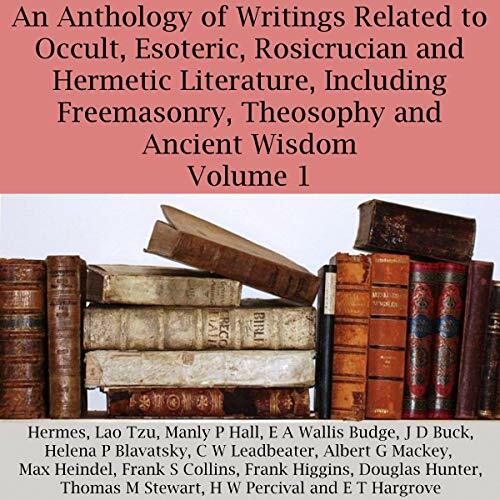 Showing results by author "H. P. Blavatsky"
Helena Petrovna Blavatsky is best known as the cofounder of theosophy, which is essentially a selective conflation of Hindu and Buddhist ideas combined with Blavatsky's idiosyncratic system of cosmology. 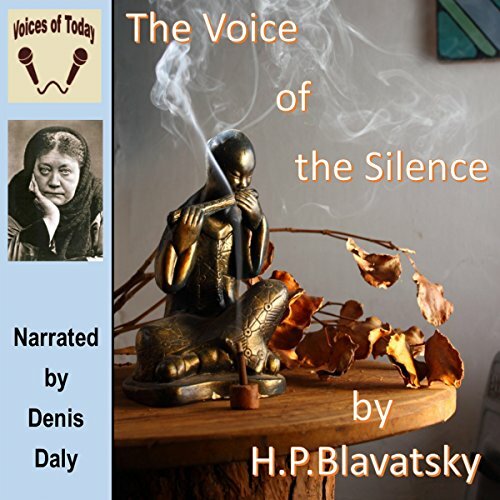 The Voice of the Silence, first published in 1889, is described by the author as "chosen fragments from the Book of the Golden Precepts, for the daily use of disciples". Ten more extraordinary tales of terror, penned by the prolific horror masters of old. 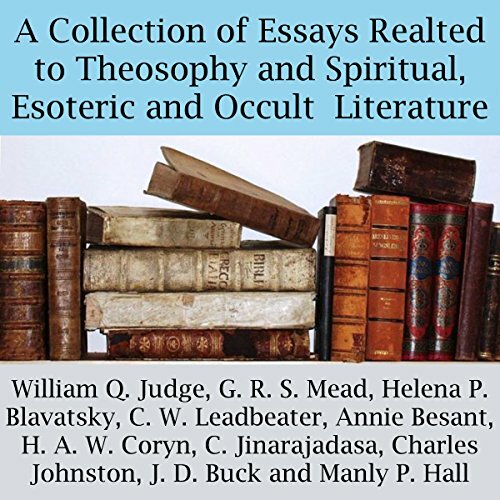 From Lovecraft's take on the Yuletide and the Black Veil of Nathaniel Hawthorne, to the tragedy of Bierce's Owl Creek Bridge and Sheridan Le Fanu's authentic narrative of a Haunted House.